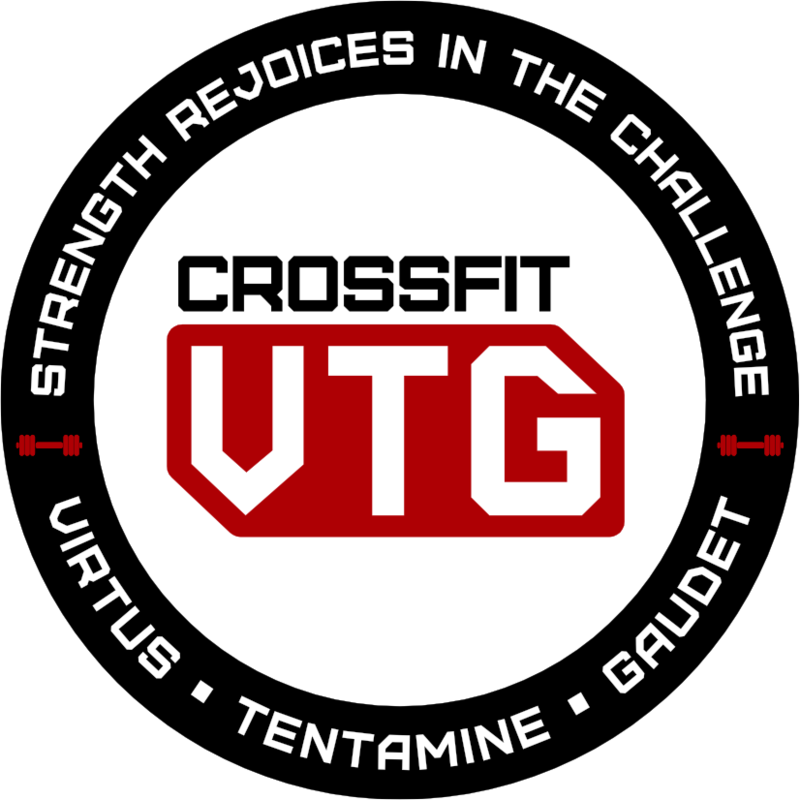 For those of you how may not be aware, we follow programming written by Ben Bergeron on Competitors Training. Coach Bergeron had some special notes for today’s training that I encourage all of you to read. The average age of a homeless person in America is 9 years old. Nine! (that is why the wod is themed with “9’s”). That is including everyone, adults, teens, etc… As a father of four kids (including two toddlers) this hurts. We need to do something about this. These Saturday conditioning sets are designed to replicate the stimulus of an Open-like workout. The loading, scheme, format and movements may not be what we have traditionally seen in the Open, but that doesn’t diminish their validity as tests or potency for preparing you for the metabolic conditioning that we will see in the Open. There is a reason the volume is very low on Saturdays for Open athletes. Treat these WODs with respect and give them everything they deserve – no gaming, nothing less than your best effort. Go get it.